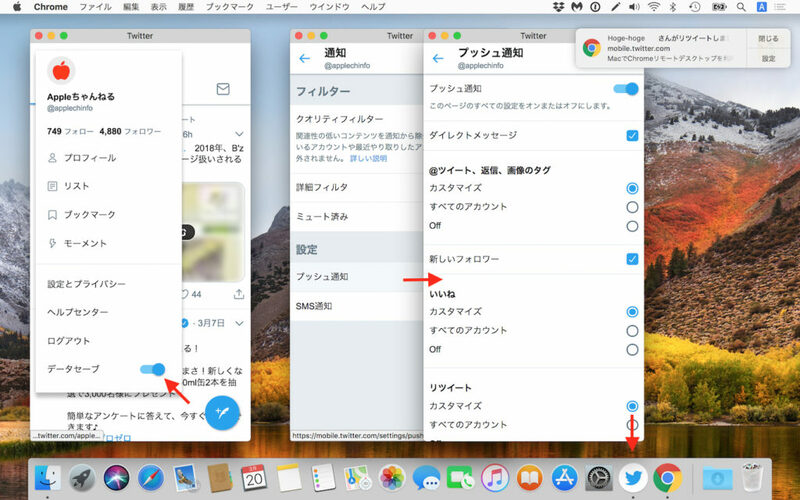 本日サポートが終了する「Twitter for Mac」アプリの代わりに、Web版TwitterをChromeアプリとして使う。 | AAPL Ch. 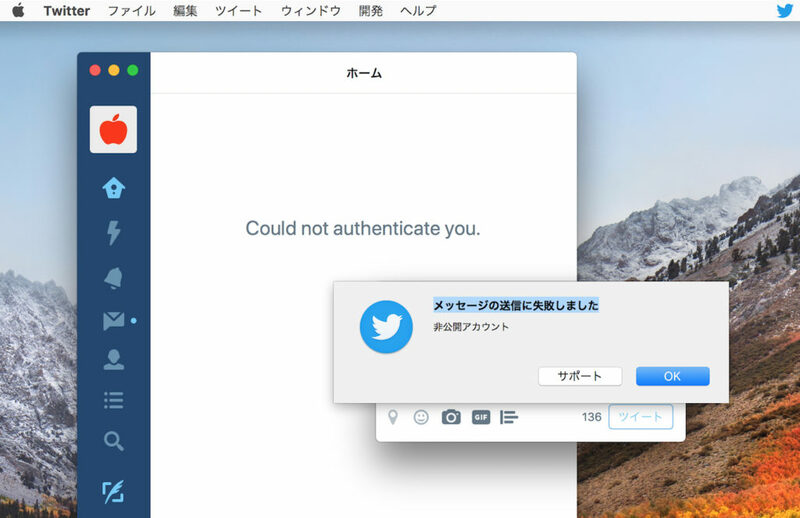 As a reminder, starting tomorrow the Twitter for Mac app will no longer be supported. 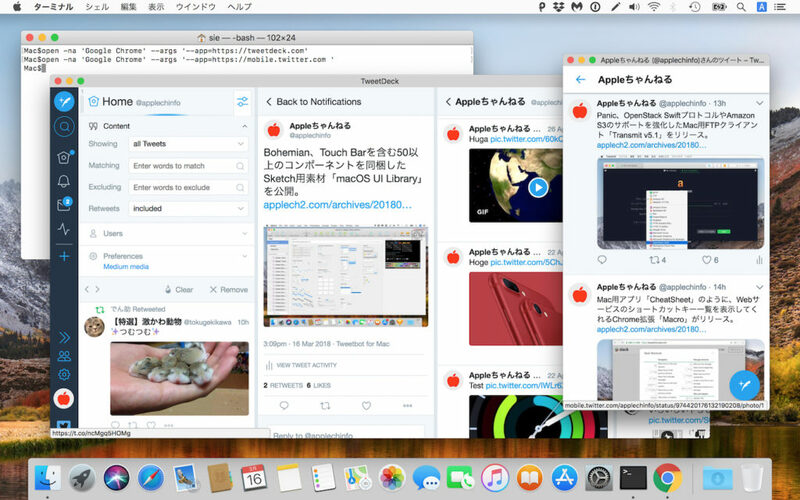 For the full Twitter experience on Mac, visit Twitter on web. 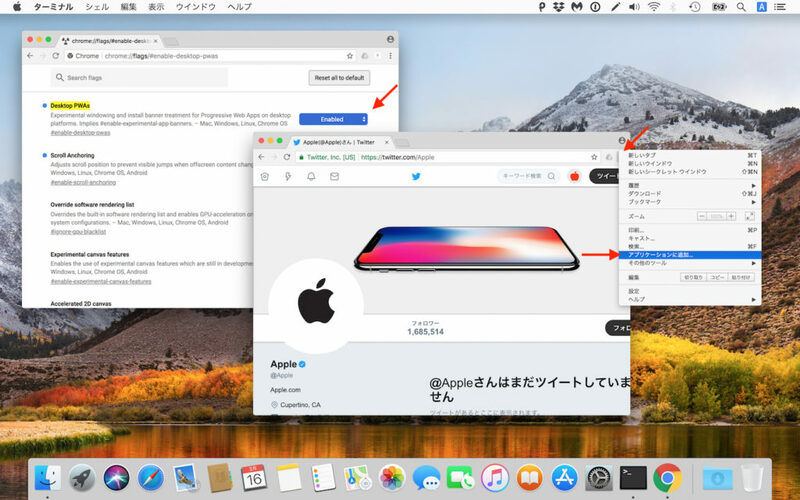 do shell script "open -na 'Google Chrome' --args '--app=https://mobile.twitter.com'"